Anyone want to join to the game entertaining and funny? mountain bike racing is an addictive hill climb game. 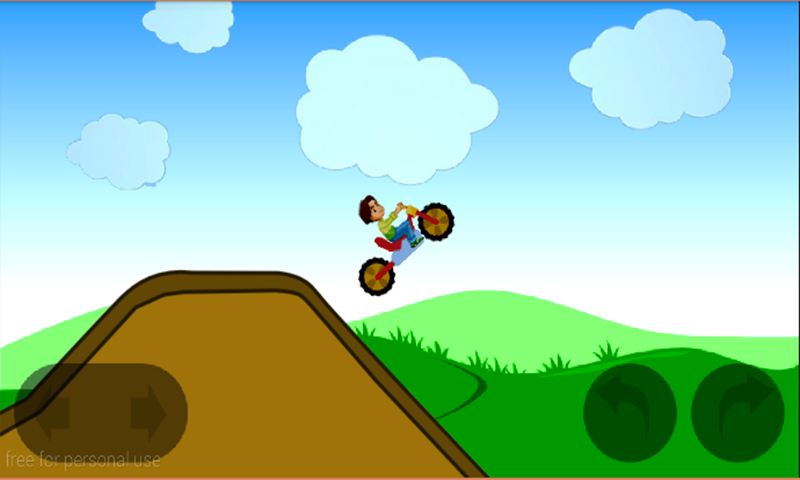 search in google play "mountain bike game"